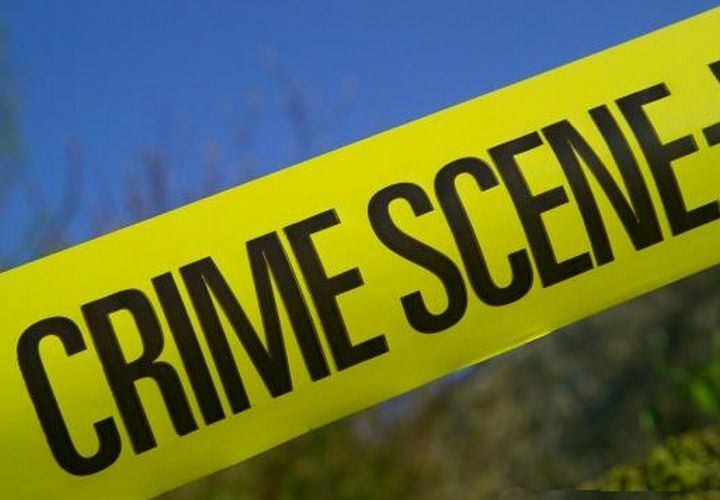 Three young men are said to have been injured in a shooting incident that occurred shortly after midday in Rawlins Grounds, St. Paul’s, with one losing his life. Details surrounding the incident are still sketchy and the condition of the other 2 victims is currently unknown. This shooting comes three days after double homicides in Taylors Village and a murder of a young female in Nevis.